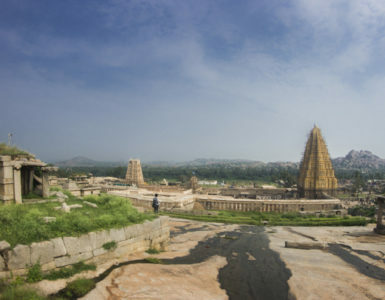 This year’s Republic Day falls on Saturday, pitching a perfect opportunity for a weekend getaway. It’s time to shackle off all the responsibilities of your work life and hit the outdoors. Plan a night out with Campper at our camps for an ecstatic weekend. 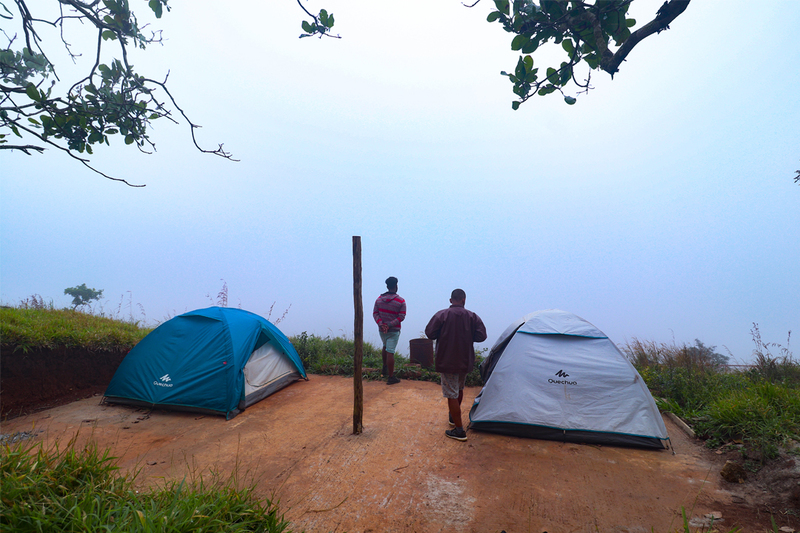 A unique camping experience among the mist-laden landscape of Vagamon, Urumbi Hill Camp offers a tranquil camping experience. The camp spread across three acres provides space for calm and composed camping. Widely opted by bachelors and couples, Urumbi Hill Camp is a perfect spot for a weekend getaway. Access the camp directly by your vehicles. 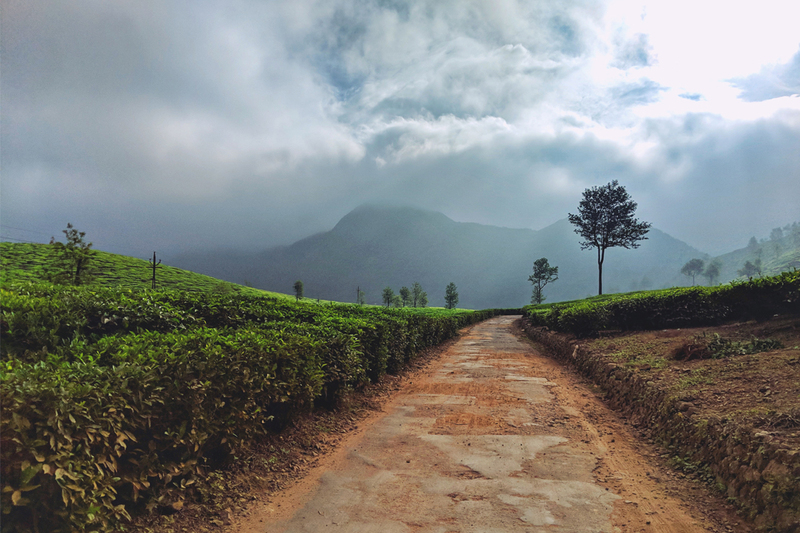 The campsite is 10km away from Kuttikanam. 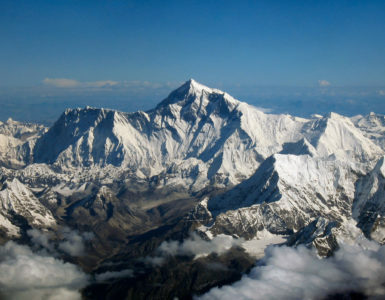 At a height of 4,633 ft, Meeshapuil Valley Camp welcomes campers for an exquisite camping experience. 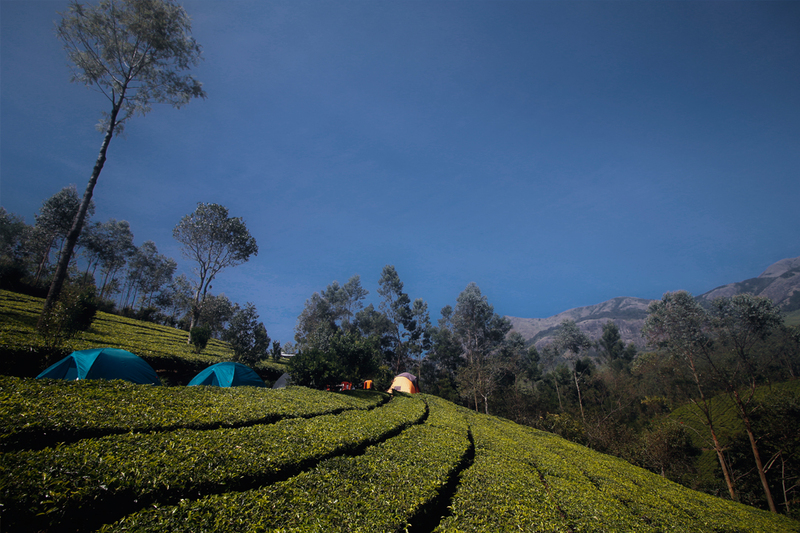 Perched amidst tea plantations, the Meeshapuli Valley Camp offers a splendid view of Meeshapuli valley. The pleasant temperature throughout the year will drop drastically as the wind picks up, making it more chilly. 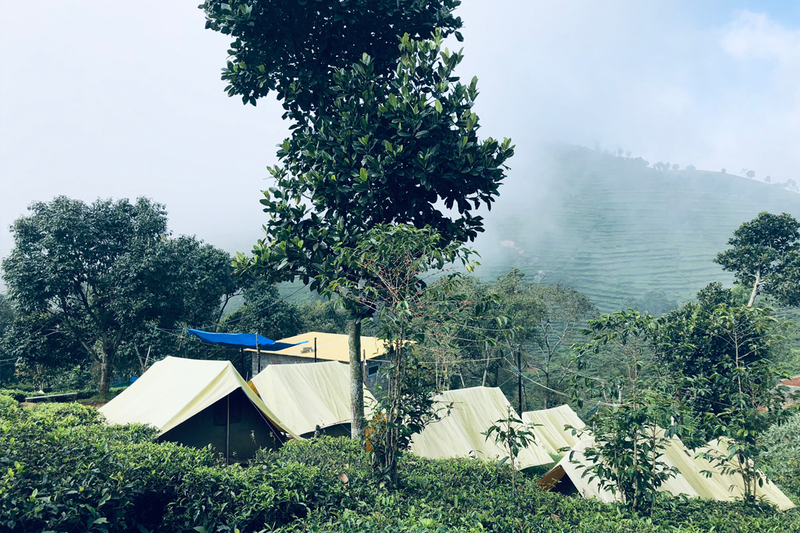 The camp can be accessed by a small trail through the tea plantations, after parking your vehicles at the base camp. This drive-in camp is a perfect choice for a weekend getaway. 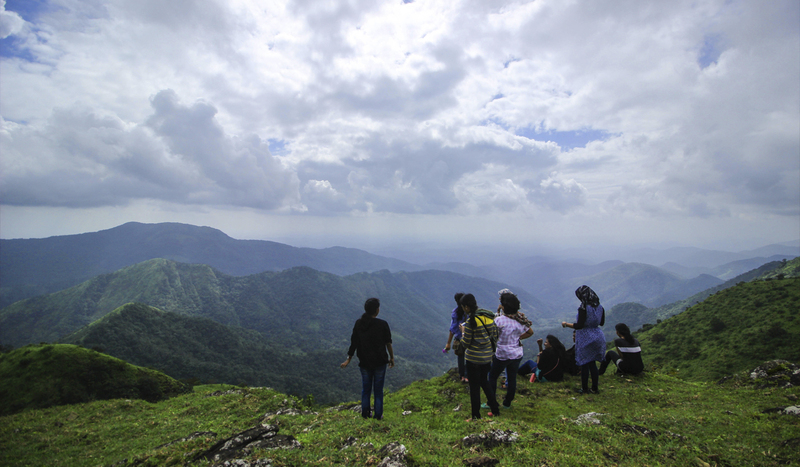 A staycation amidst the clouds, Cloudbed Camp at Ramakkalmedu is bachelor’s paradise. Developed on village farm stay concept, the campsite promotes a hippy camping culture. Located at one of Asia’s windiest part, the campsite is surrounded by windmill farms. All vehicles can access the campsite directly. A 500m normal off-roading will make the ride great. A sleepaway bounded by thick verdant, Wild Hush 900 Kandi at Wayanad offers a true forest bath. Preached amidst a centuries-old Cardomon plantation, the campsite offers nature at its pristine form. The trail through the nearby forest is a must experience activity from the camp. 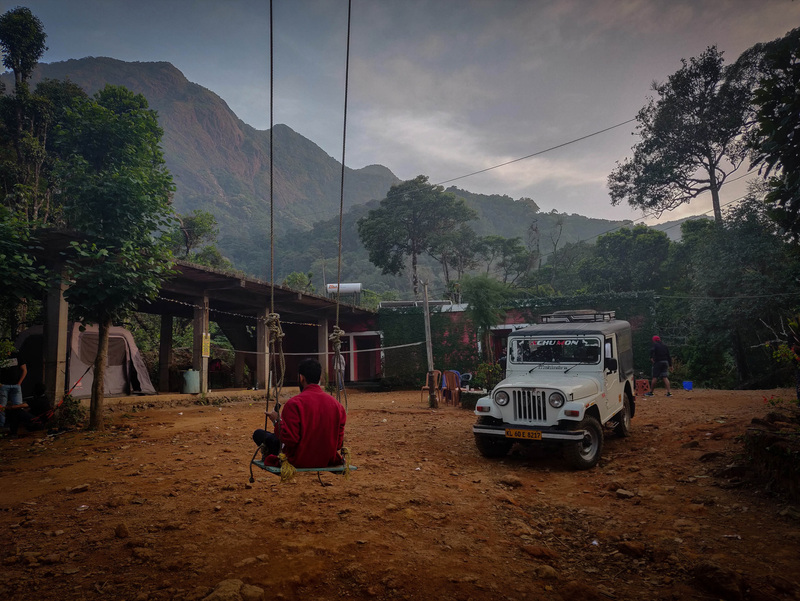 Nearly 16km ride on Jeep – mostly off-road – from Kalladi will take you to the campsite. Vehicles can be safely parked at Kalladi. With a weekend and a national holiday at your doorway, make a move now. Make this weekend a memorable one. 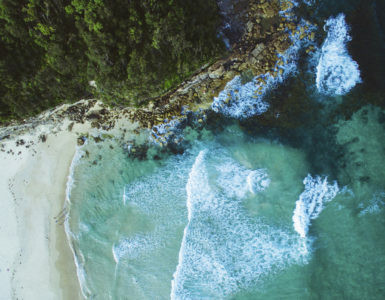 Choose Campper‘s precisely curated camps for your weekend getaway. This Republic Day, camp with Campper.